The Creative Mind: An Introduction to Metaphysics 1946. (La Pensée et le mouvant 1934) Citadel Press 2002: আইএসবিএন ০-৮০৬৫-২৩২৬-৩ – essay collection, sequel to Mind-Energy, including 1903's "An Introduction to Metaphysics"
Henri Bergson's theory of laughter. A brief summary. 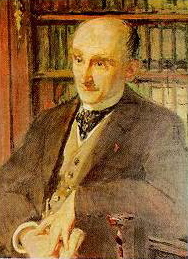 Works by Henri Bergson in French at "La Philosophie"